Portions of the IRS Code explain that IRA holders are not allowed to invest in life insurance or collectibles (26 U.S. Code § 408) or stock in an S corporation (26 U.S. Code § 1361). So, other than those three types, you are able to invest in just about anything with a Kingdom Trust Self-Directed IRA. Unfortunately, most investment advisors and IRA administrators are either unaware of such investment possibilities or simply do not allow them in their narrow offerings. While you’re free to invest in traditional assets or popular alternatives like real estate and private companies, you can also invest in other alternatives you may not have thought of! The above is by no means a comprehensive list. 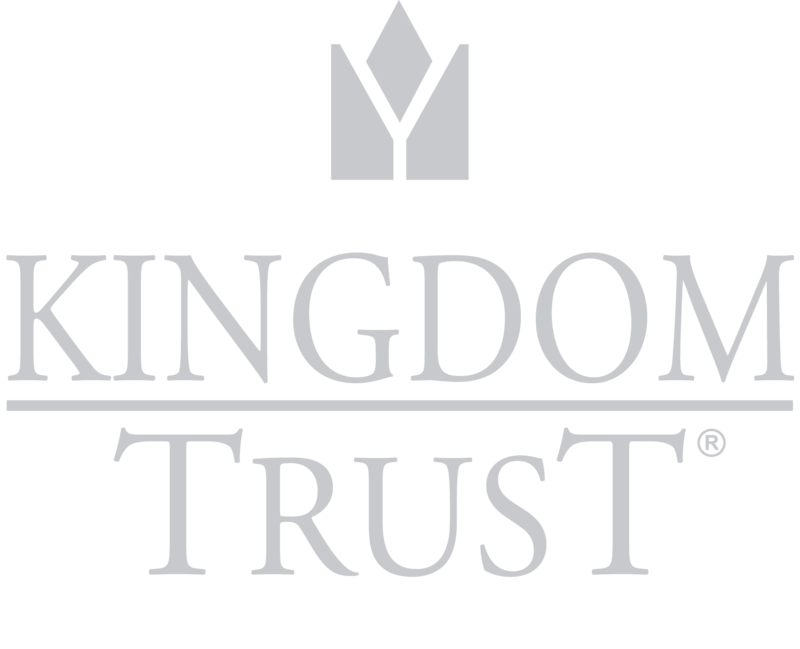 If you have questions about a potential alternative investment option in your Self-Directed IRA, contact Kingdom Trust today. While we are unable to give investment advice, we can let you know if an investment is feasible in your account type and if it is one Kingdom Trust can hold on its platform.